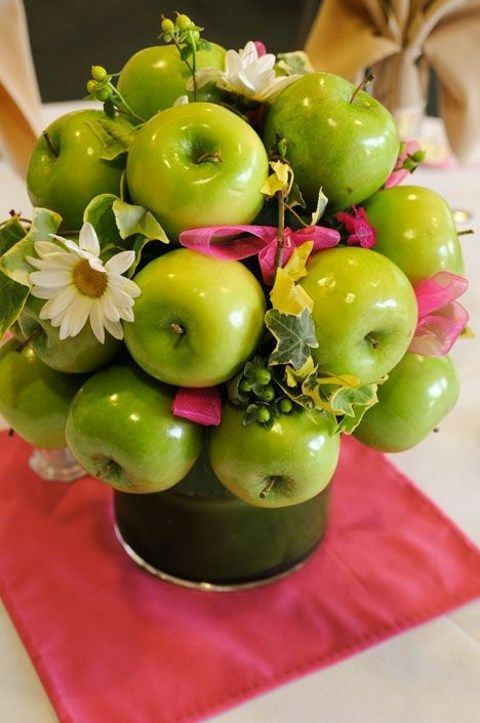 An apple a day keeps the doctor away! 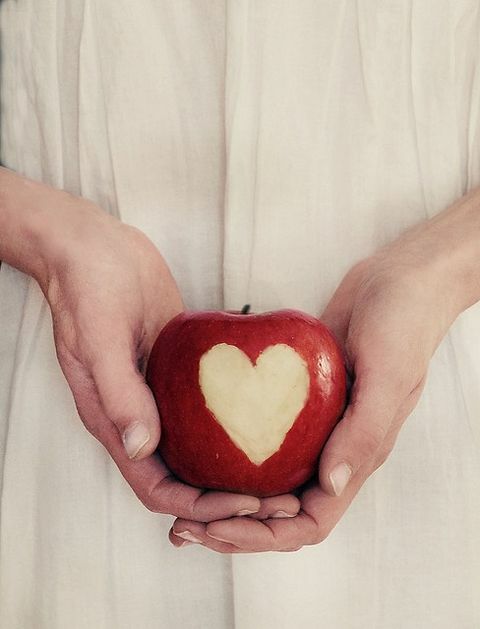 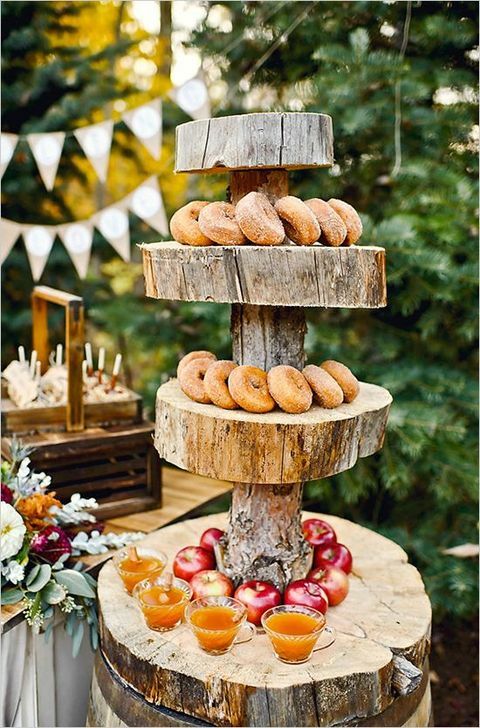 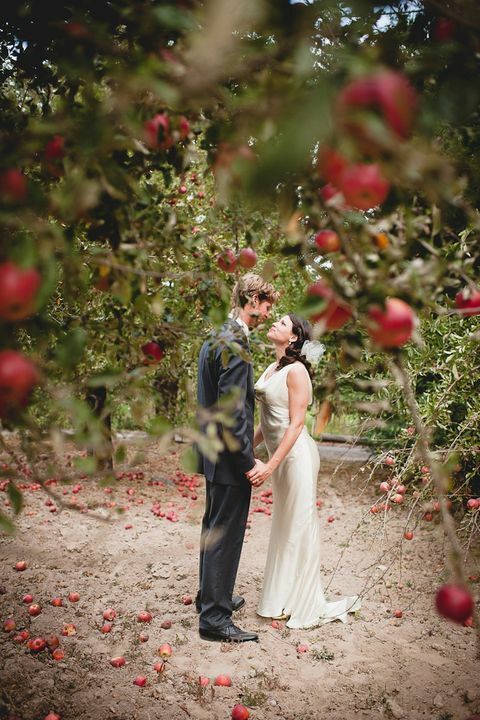 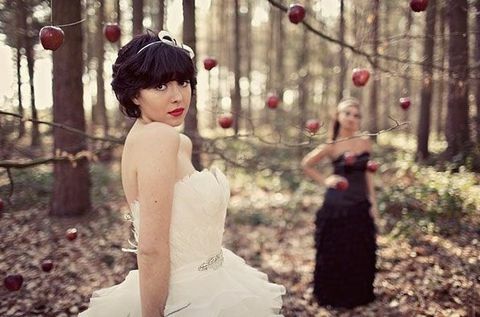 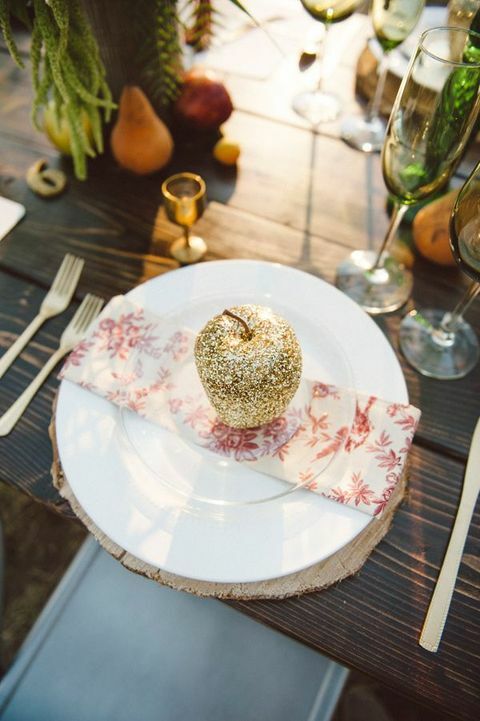 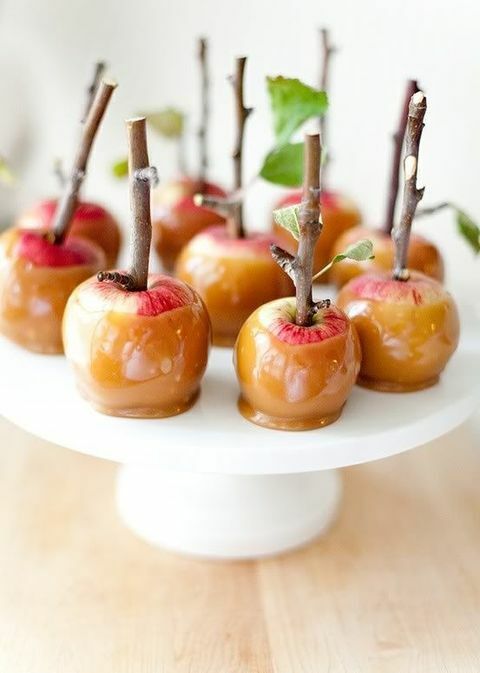 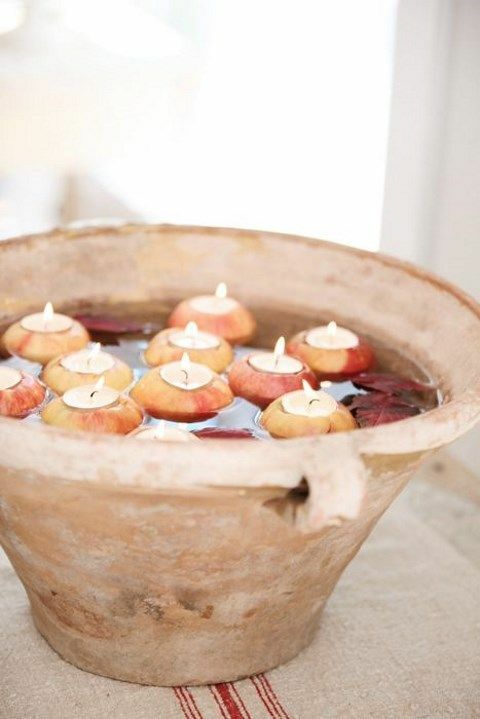 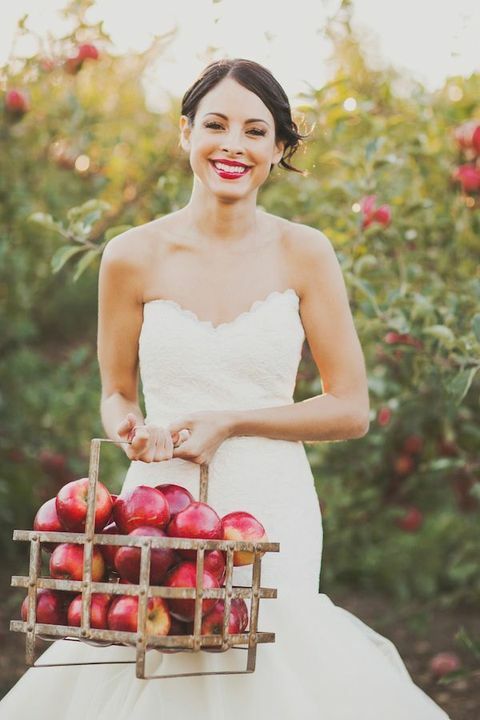 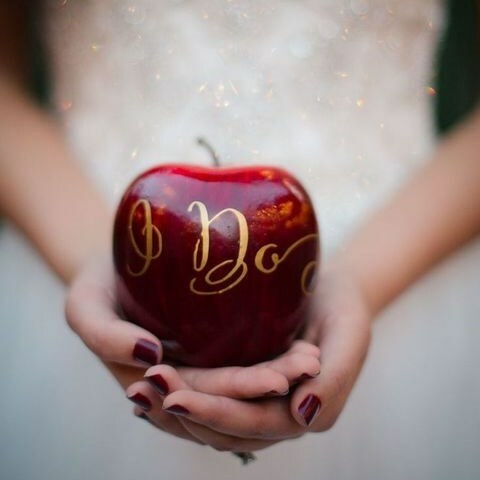 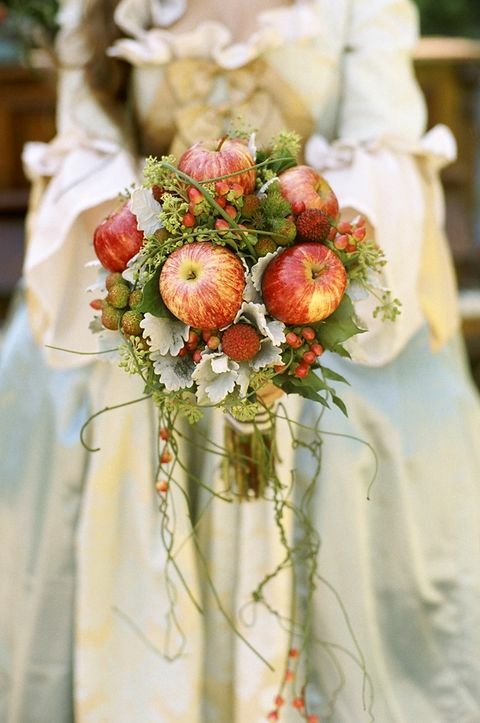 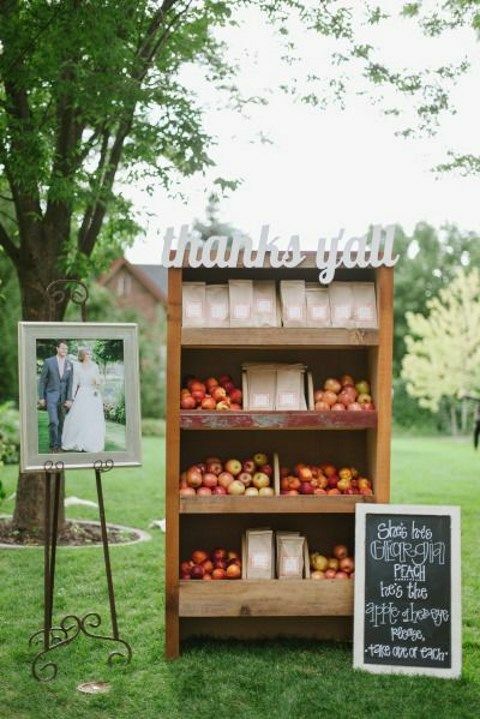 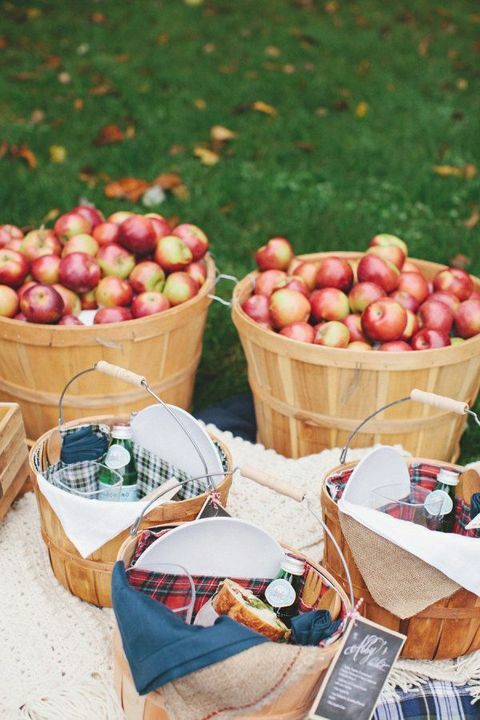 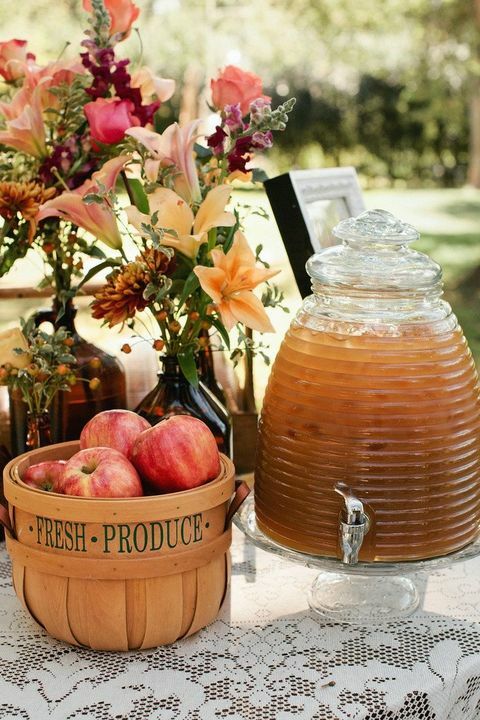 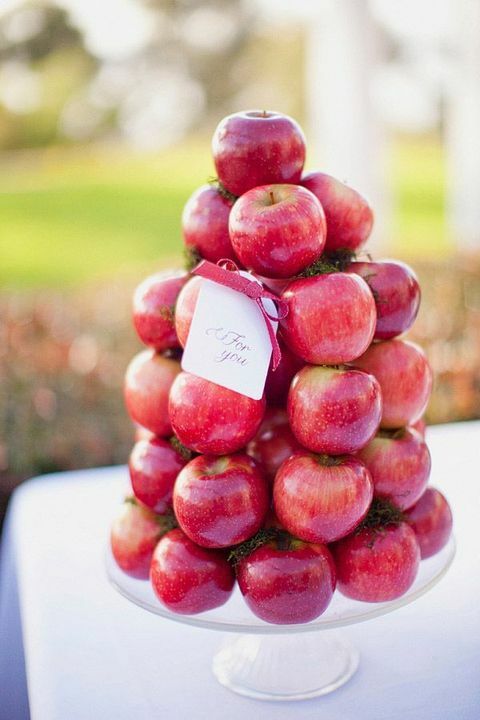 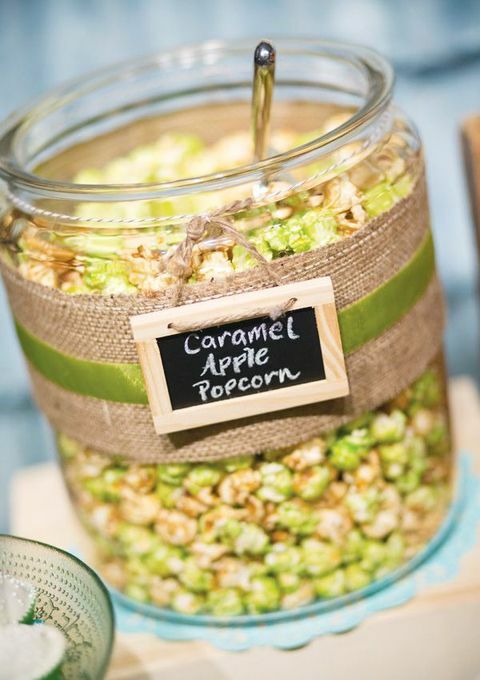 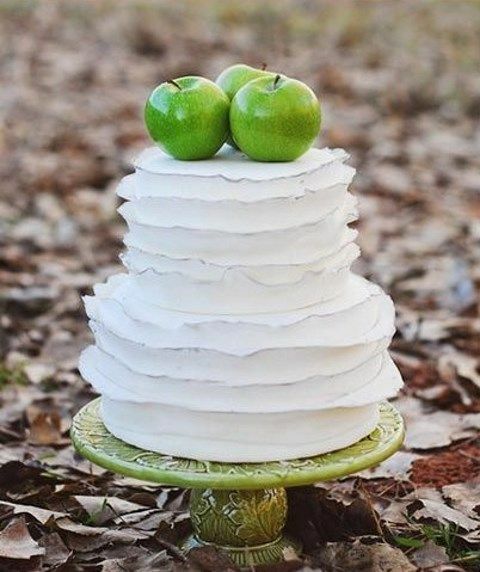 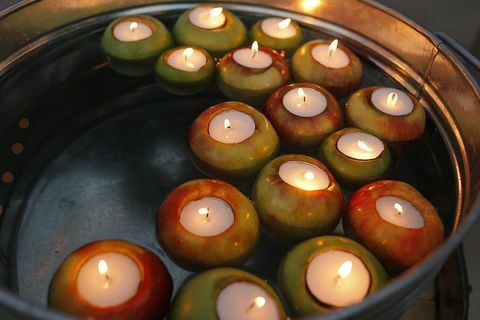 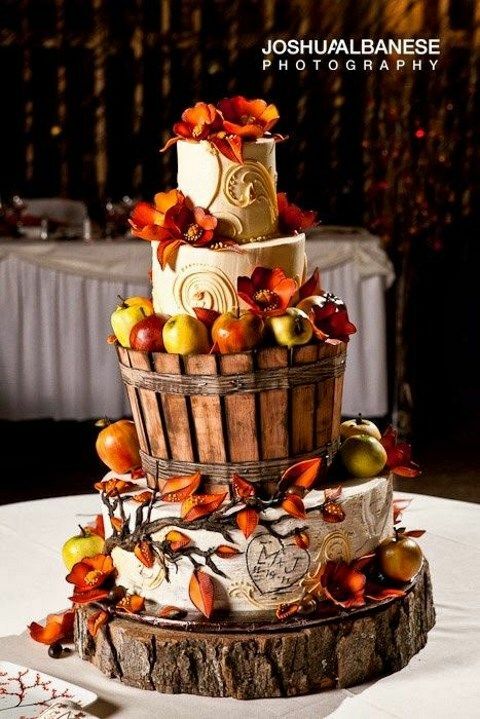 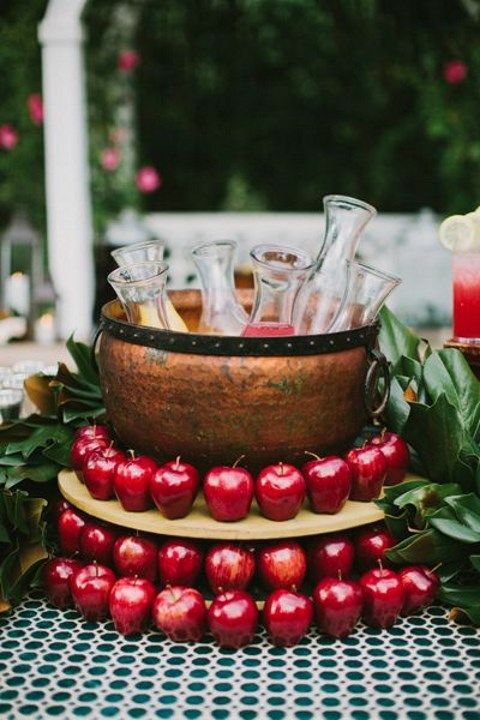 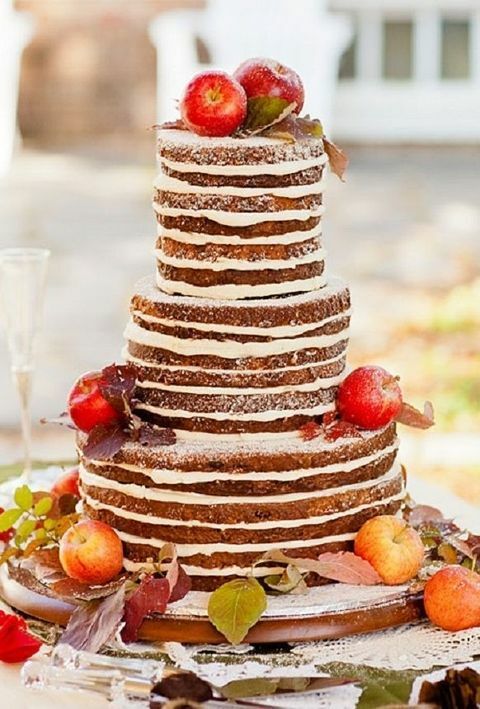 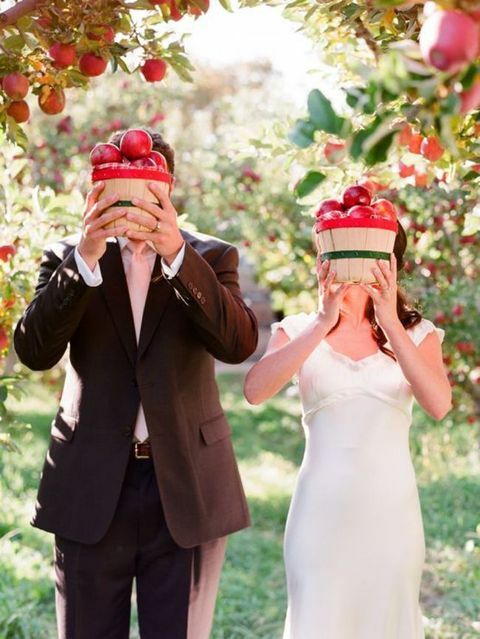 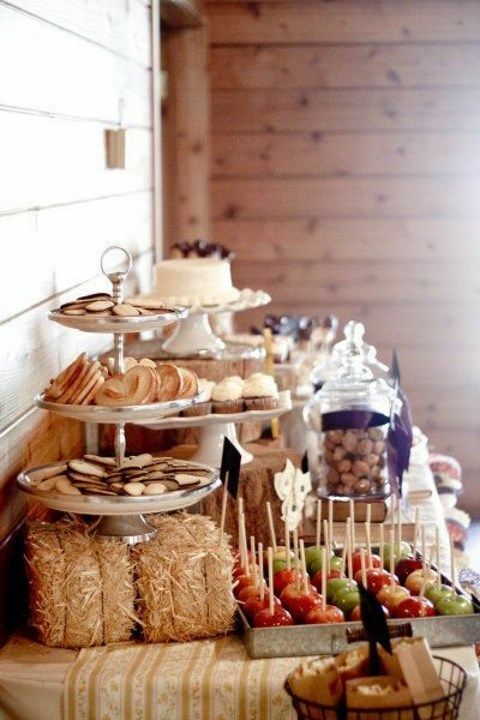 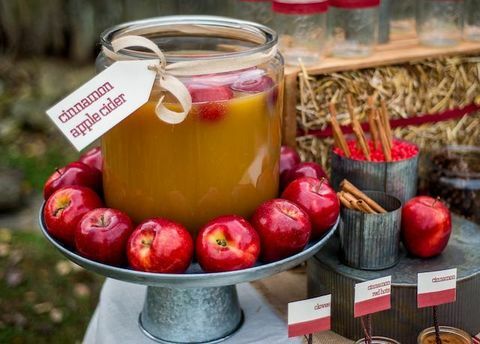 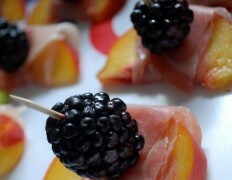 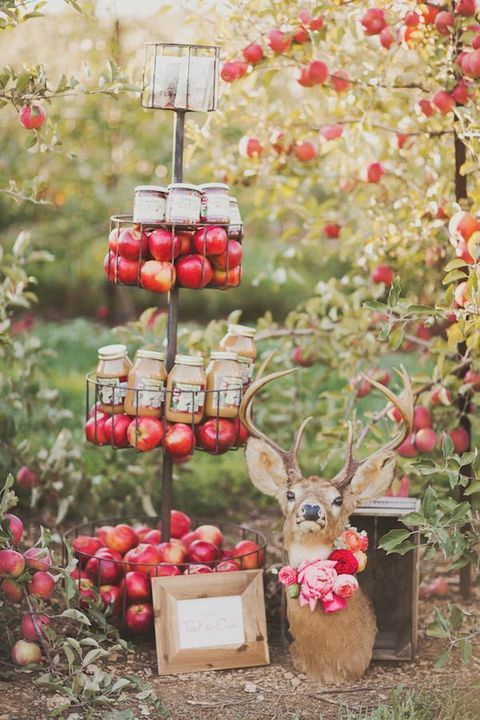 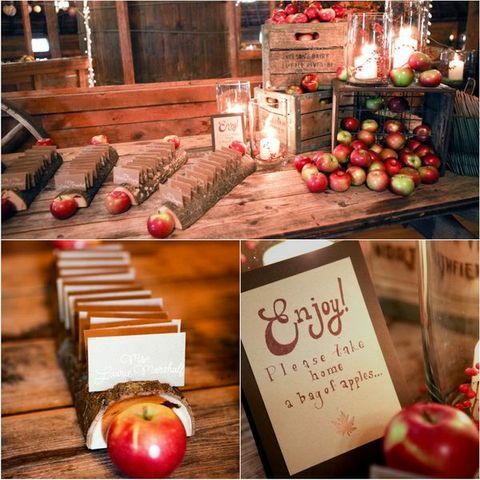 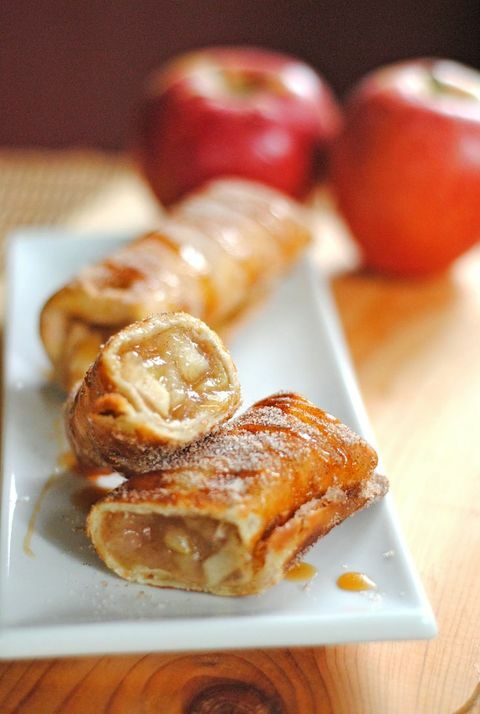 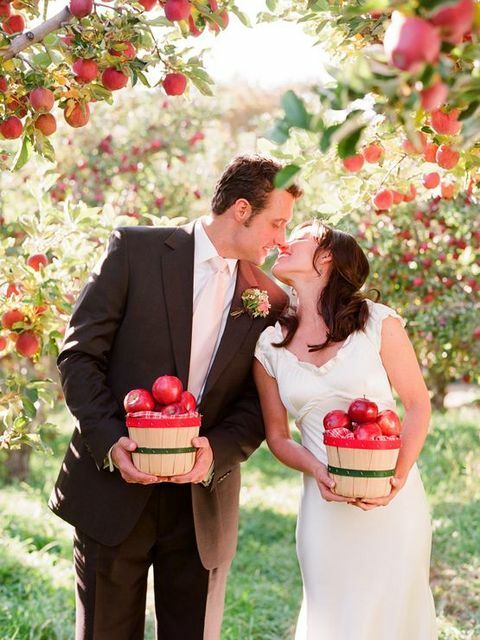 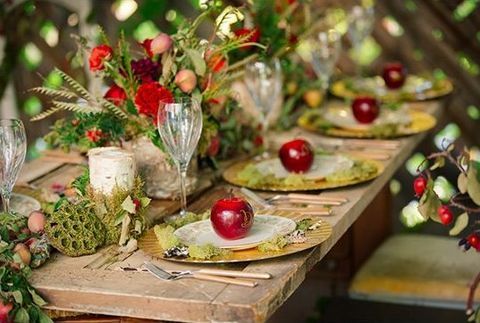 Apples are amazing for including them into fall and winter weddings, especially rustic ones. 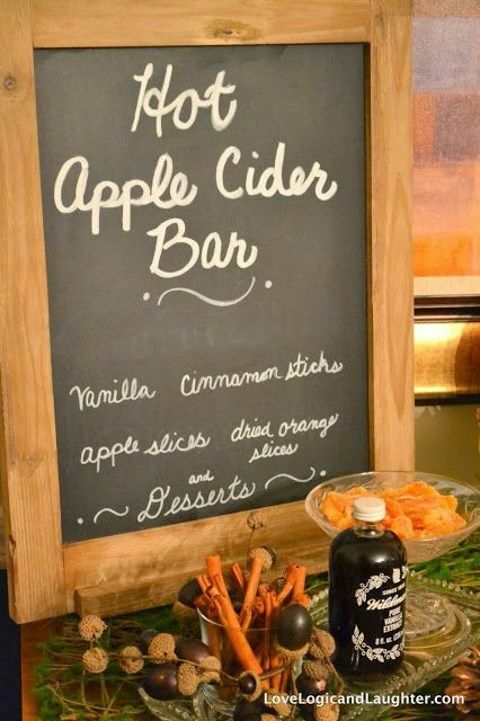 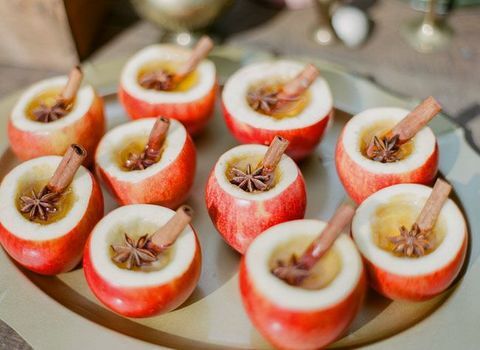 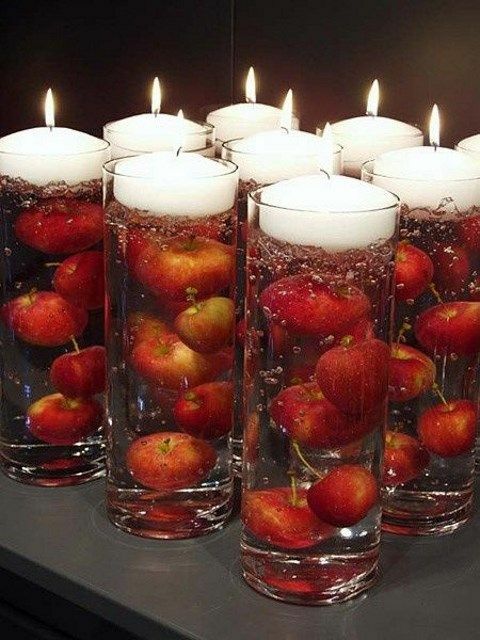 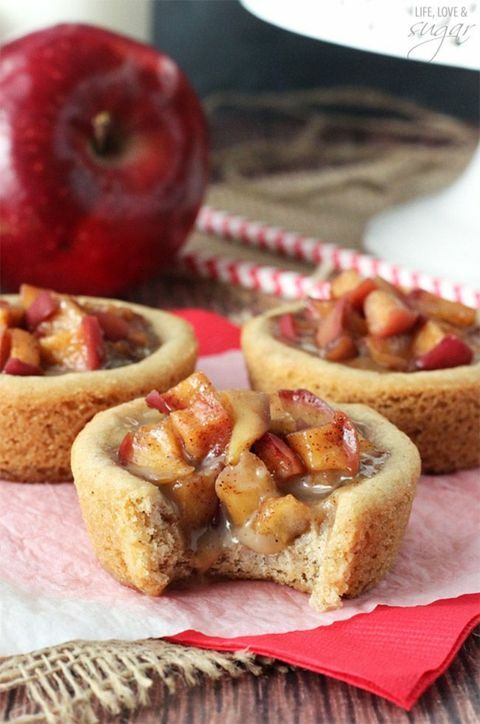 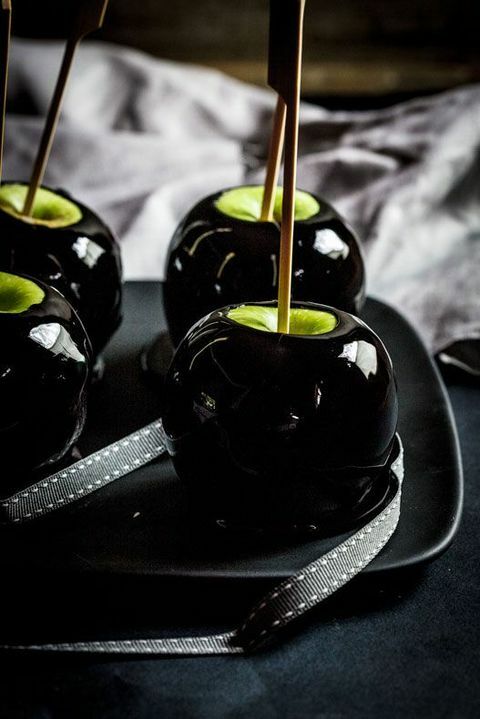 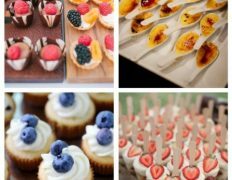 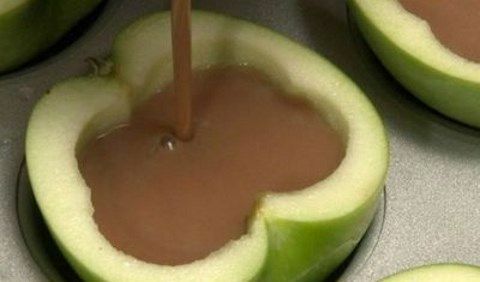 Apples are, first of all, a tasty treat, so you may make pies, apple martinis, cocktails, desserts and just apple bars for your guests. 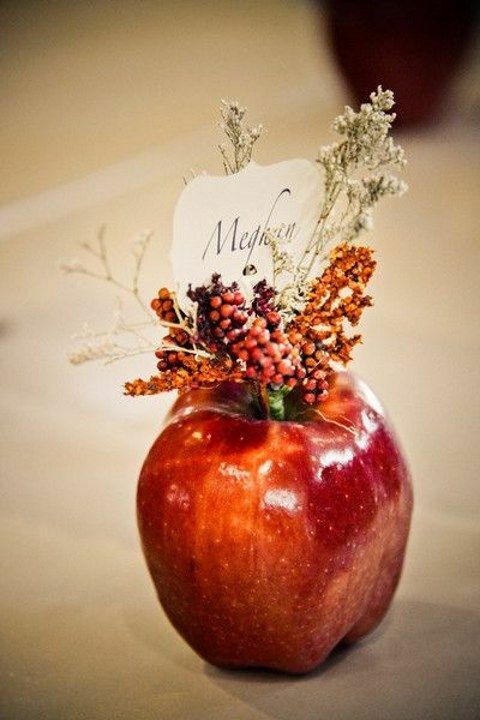 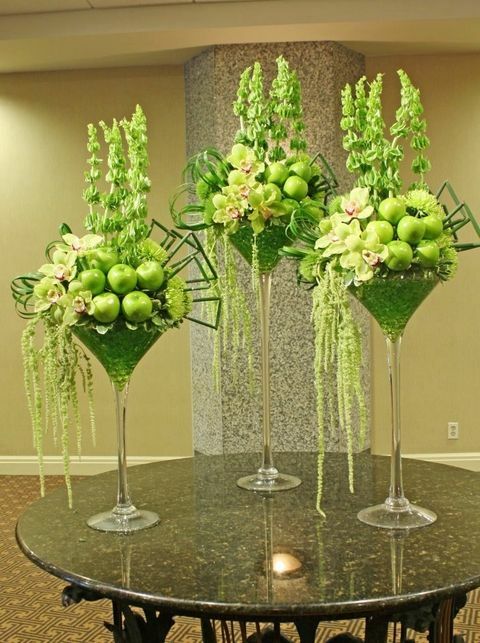 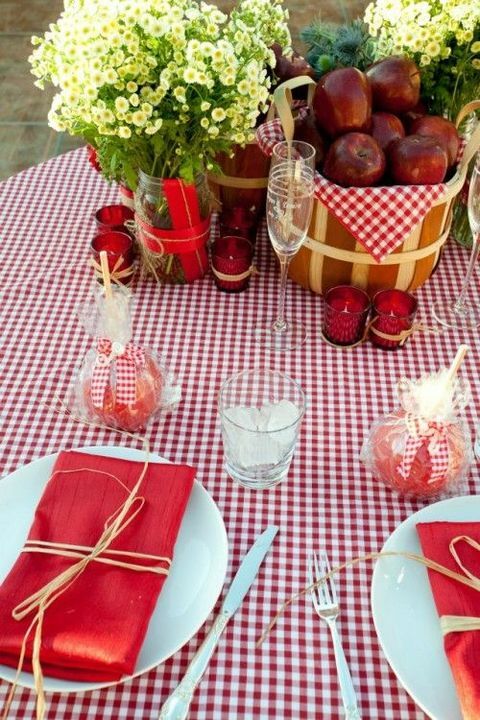 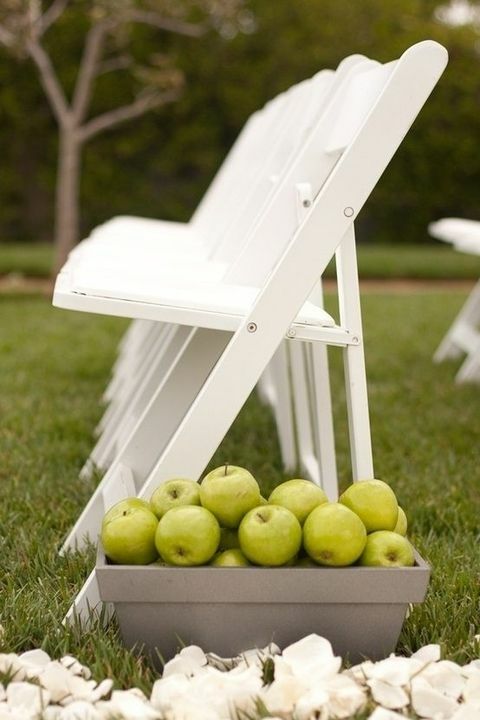 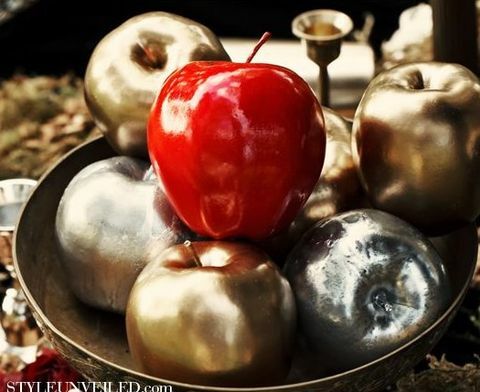 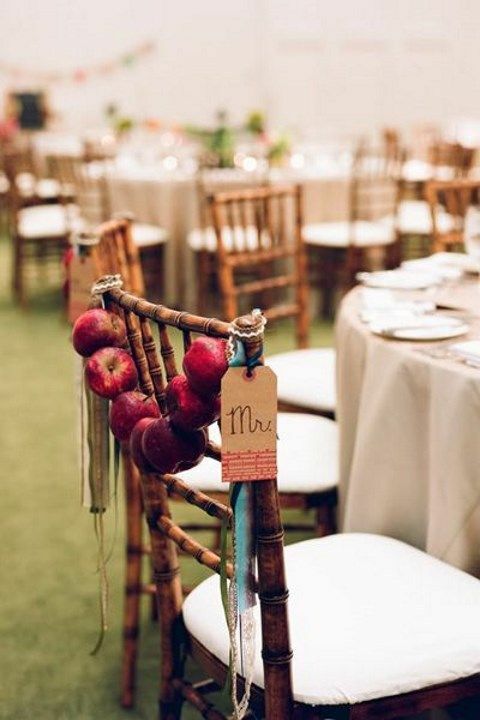 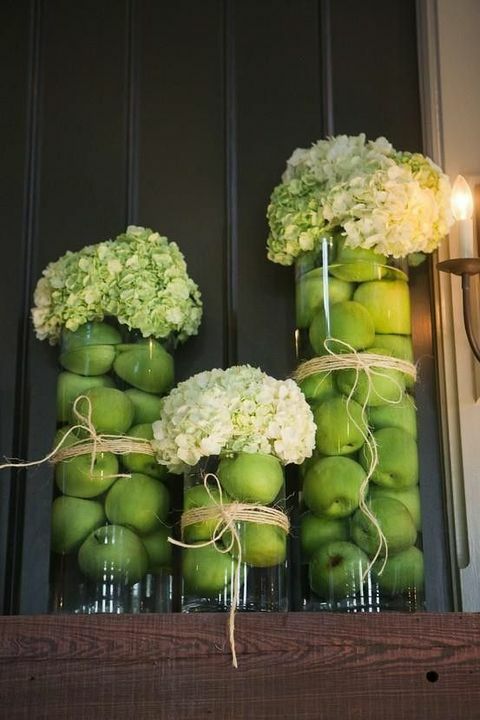 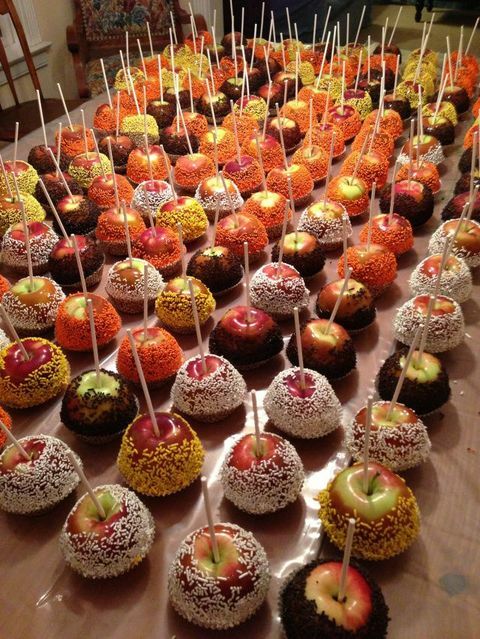 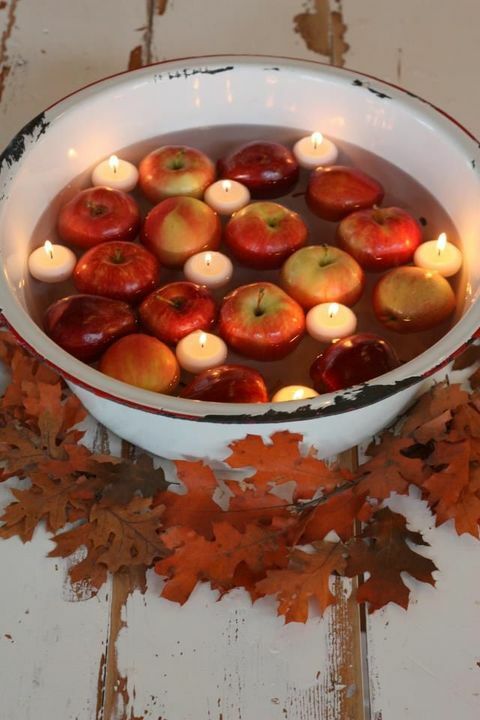 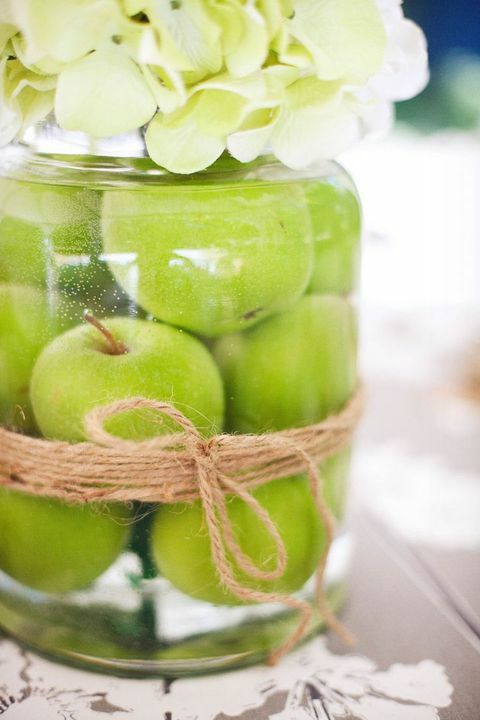 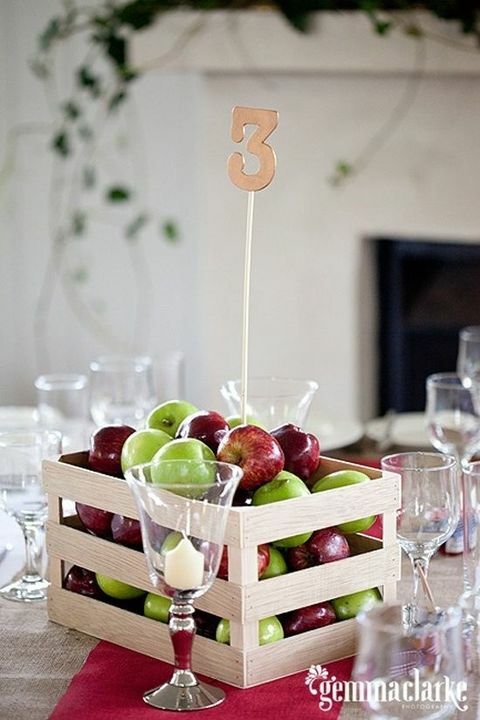 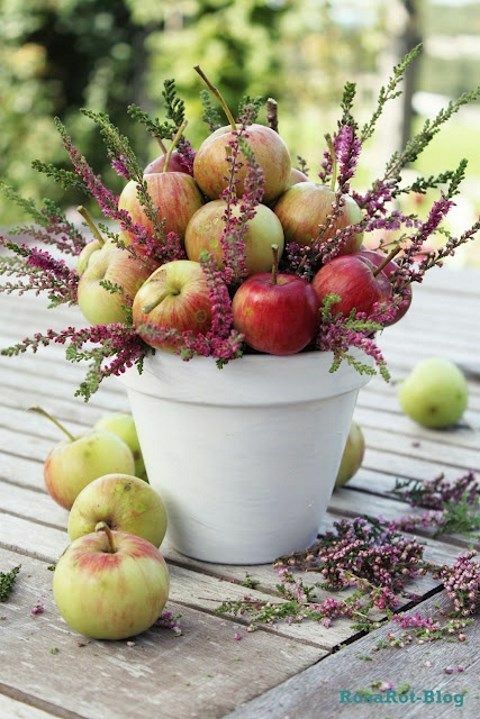 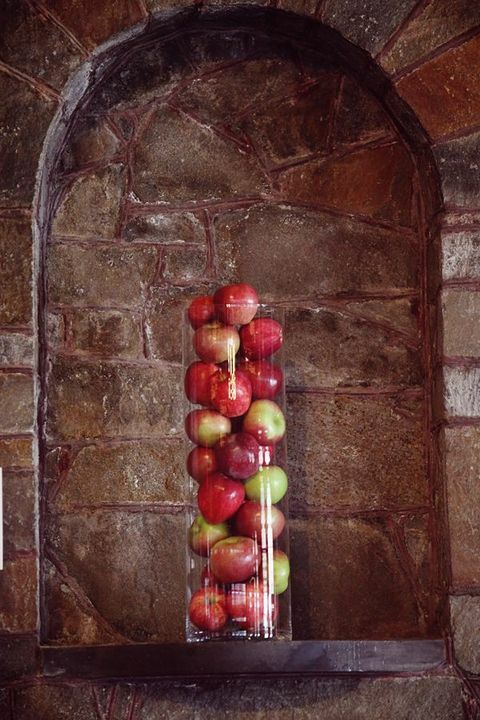 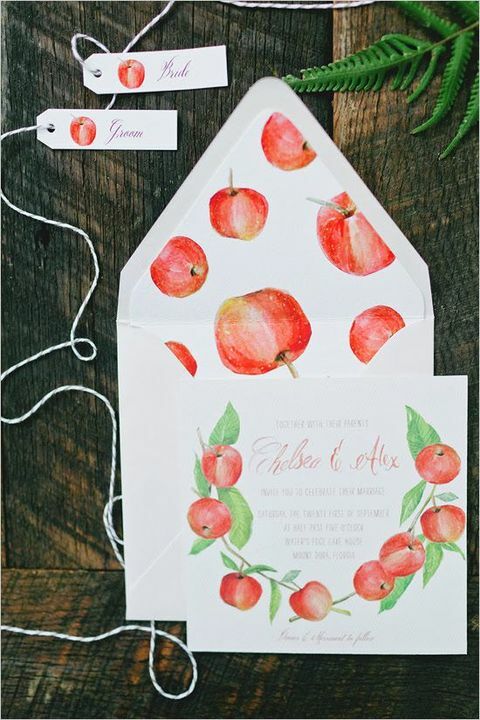 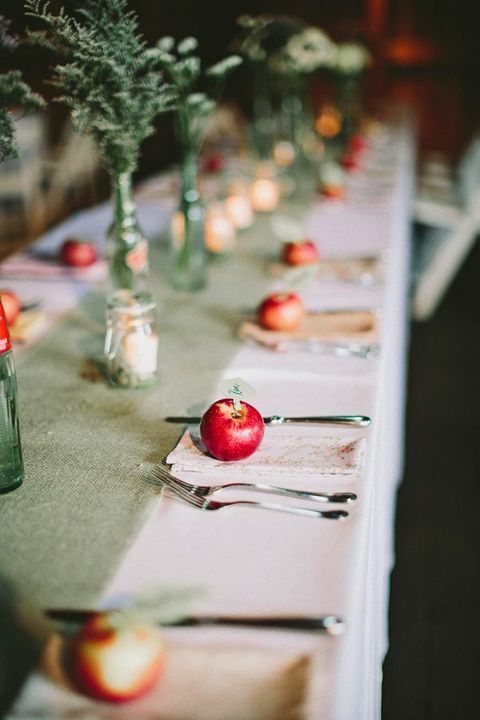 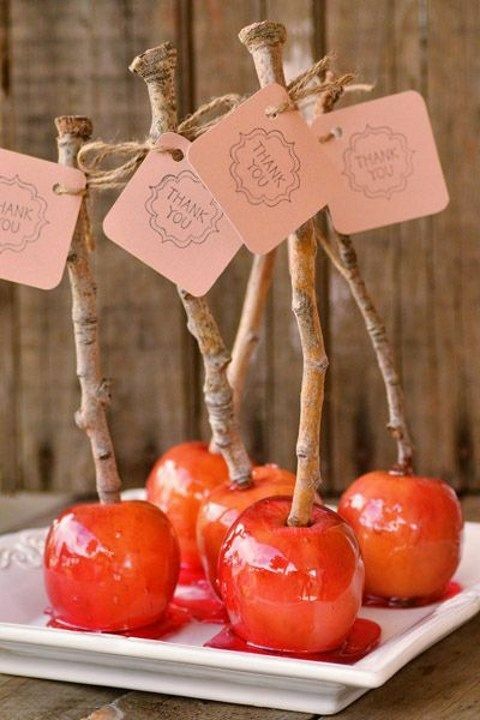 Apples are great for décor: for the aisle, centerpieces, table runners, arch, place cards and so on. 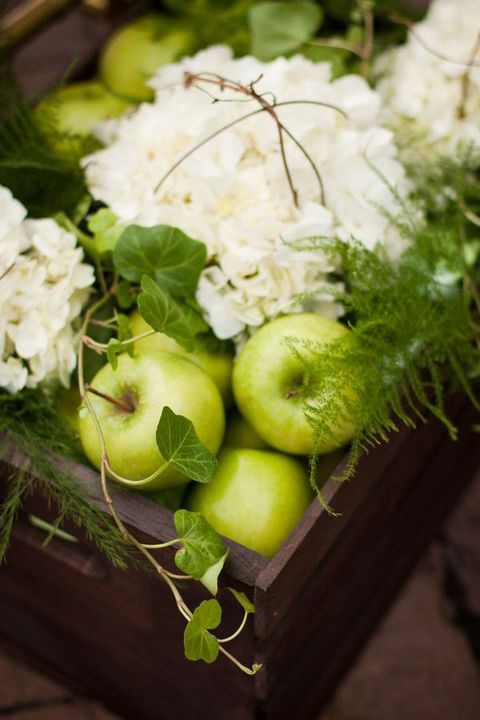 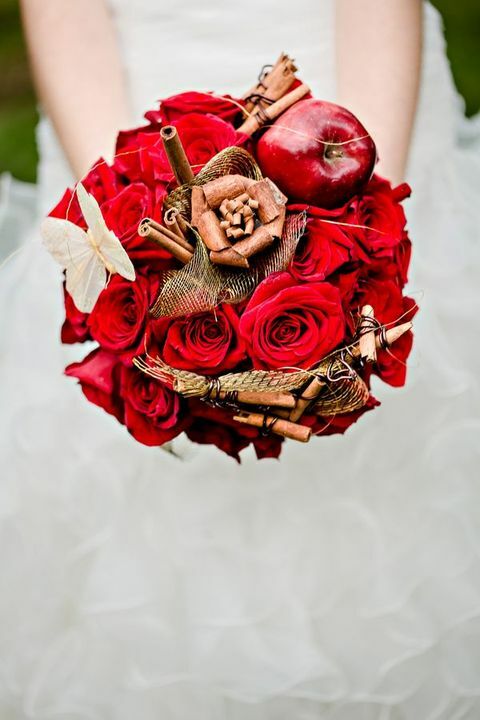 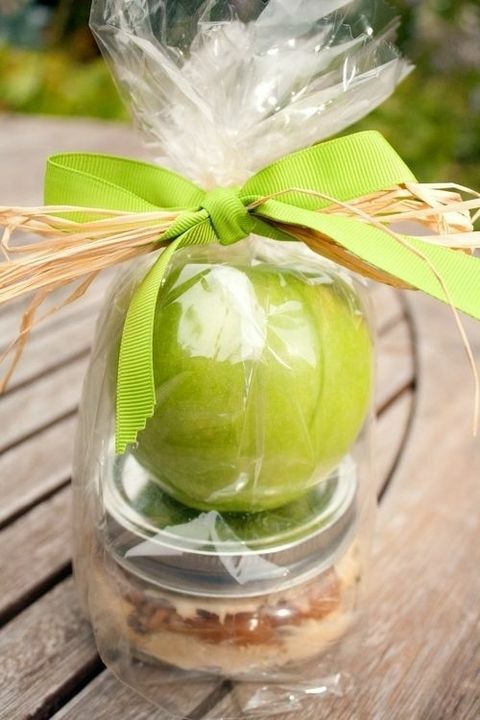 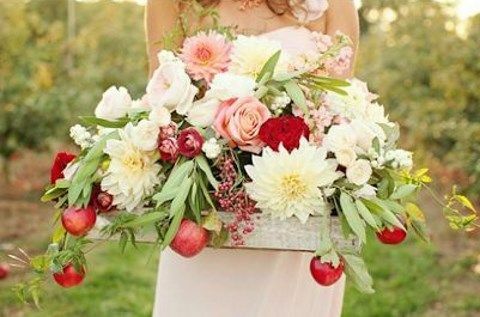 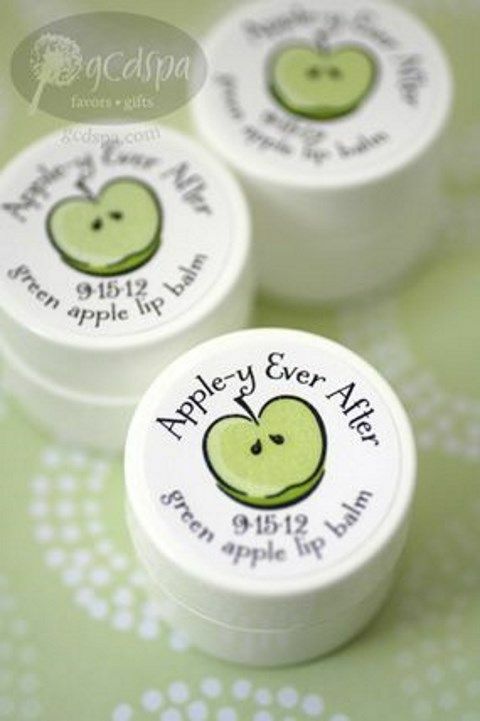 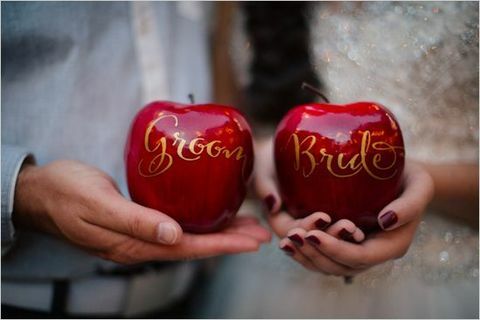 You can use apples even in your wedding bouquet and for favors. 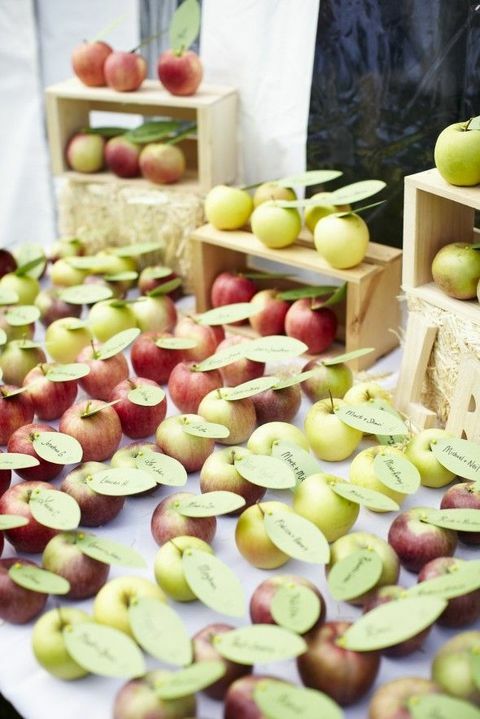 What’s good about apples is that you can get them at affordable prices, as many as you need, that’s a cool and budget-savvy idea! 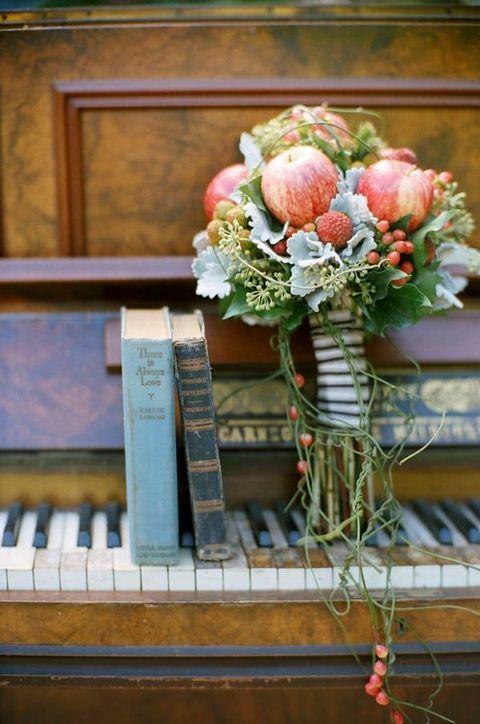 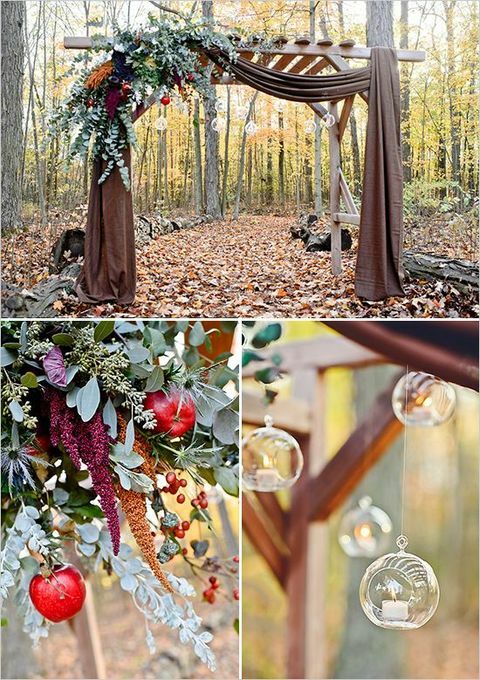 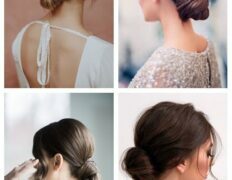 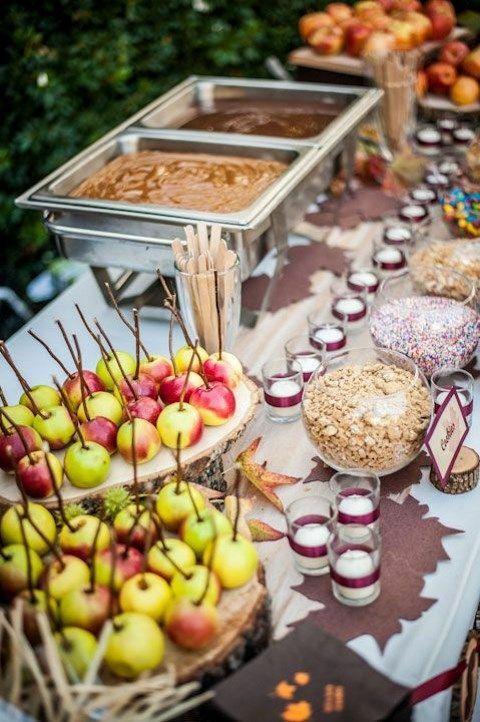 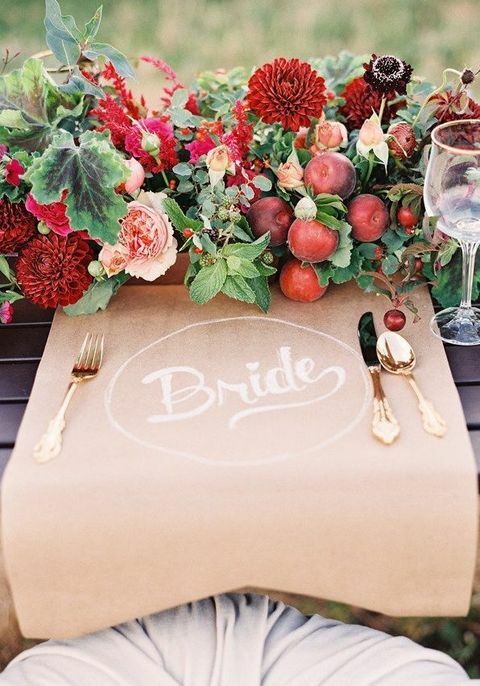 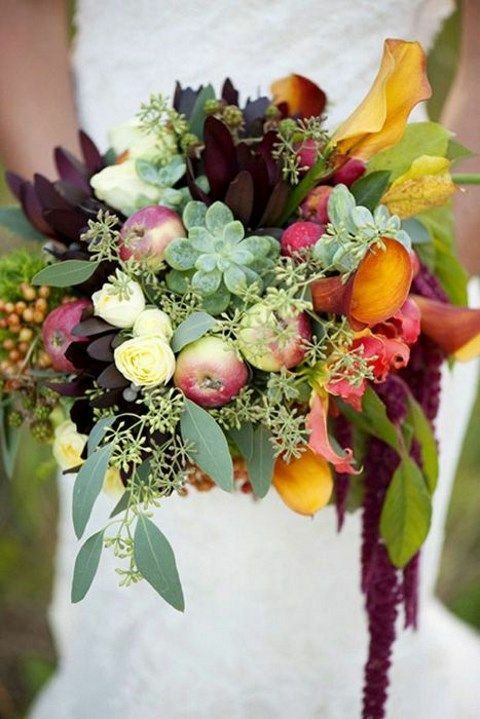 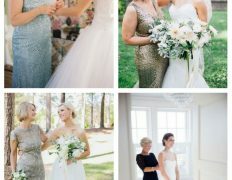 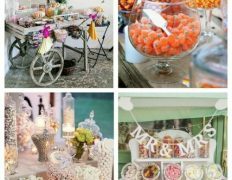 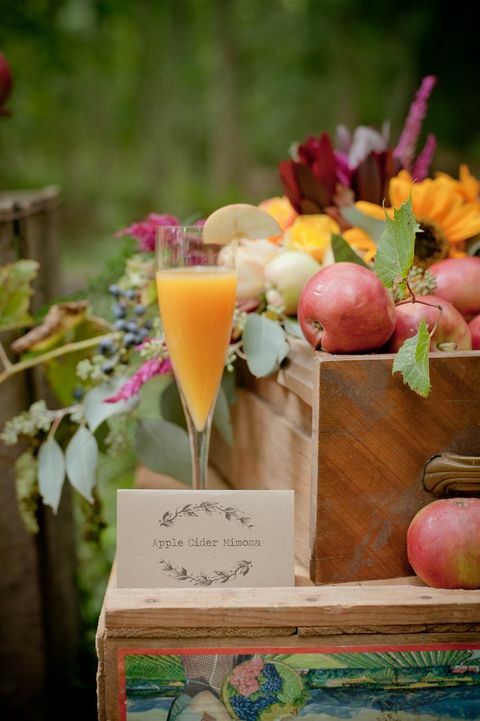 Add fall flavor to your big day looking at the photos below! 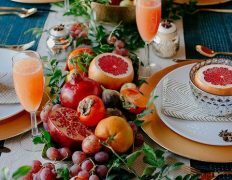 One of the automotive industry’s most commonly issued international set of standards for quality management systems, ISO/TS 16949. 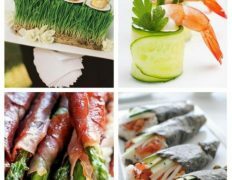 Its rapidly evolving with the release of a new international industry standard brought to us by the International Automotive Task Force (IATF). 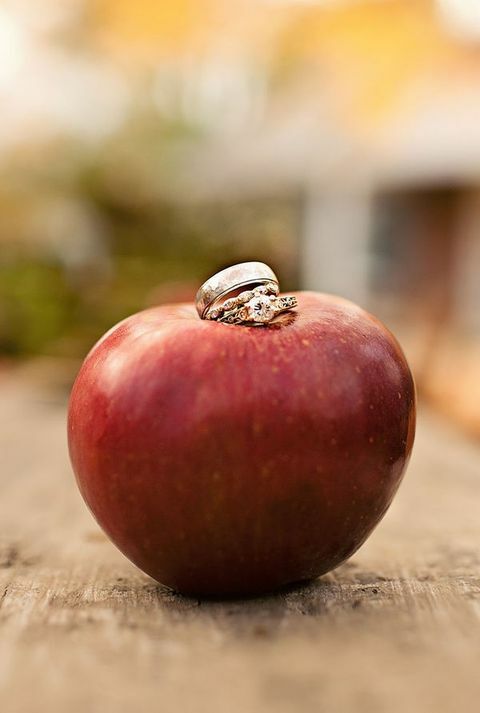 This most recent edition was built with an unprecedented level of industry responses and engagement from AIAG members representing North America.